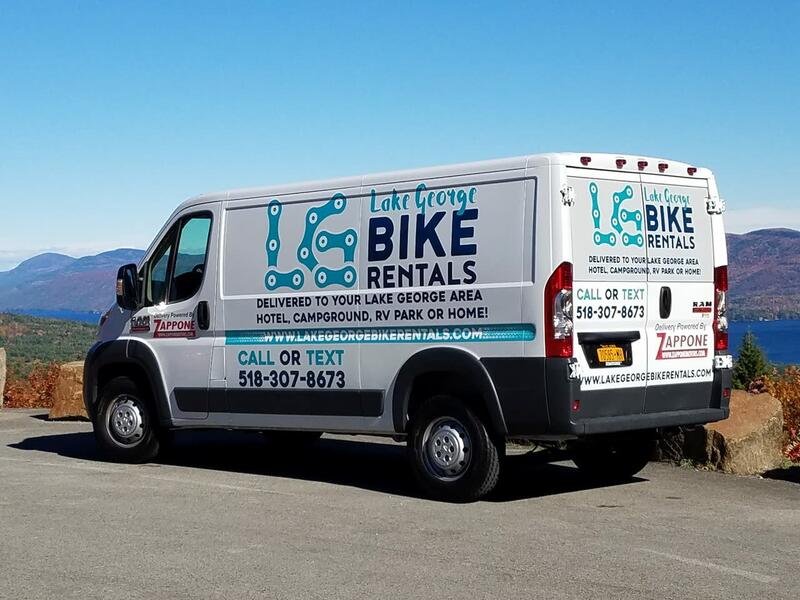 Offering hourly, daily and weekly rentals of Rent Trek brand bicycles to explore the Lake George Area. 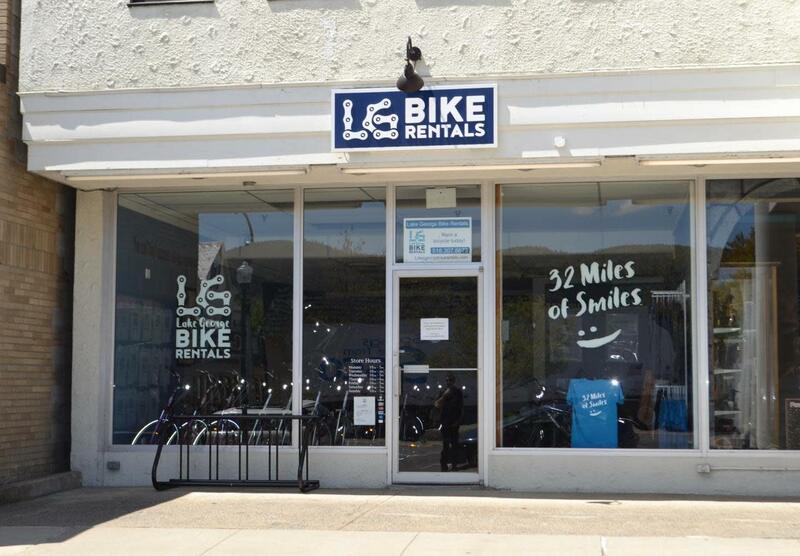 Bikes can be delivered to your vacation destination and picked up at the end of your vacation. 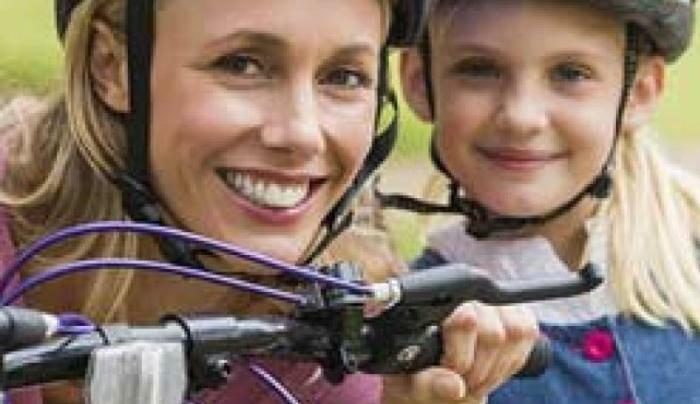 We have bikes that fit most riders including children's bikes. 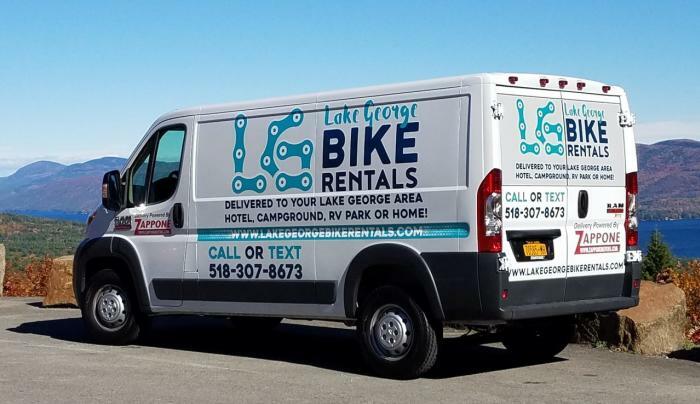 Delivery is free within 10 miles of Lake George Village; please contact us for details beyond free delivery area. 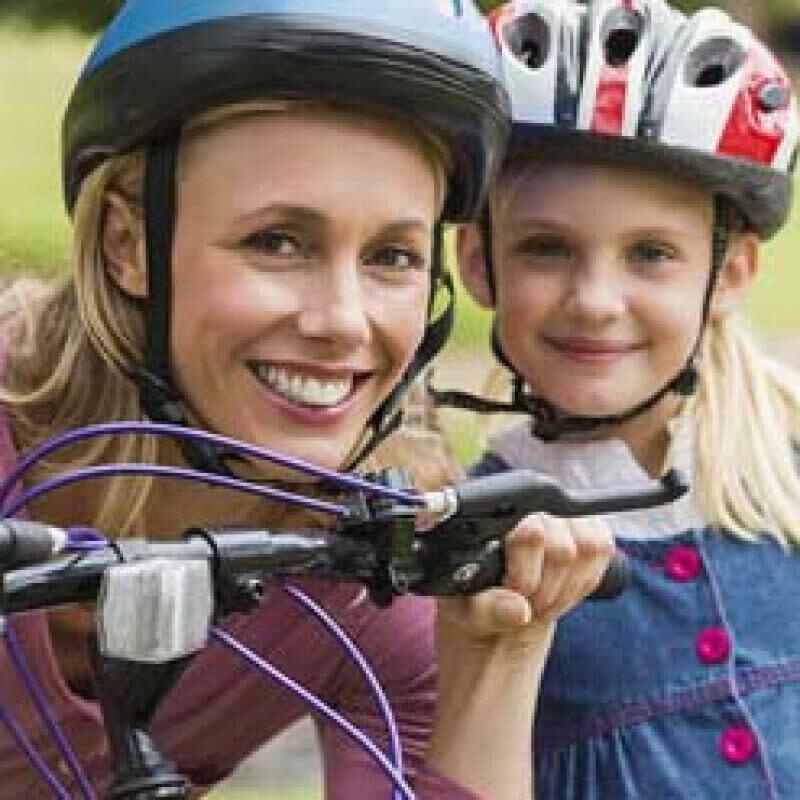 Information on trails and routes can be found on our website. 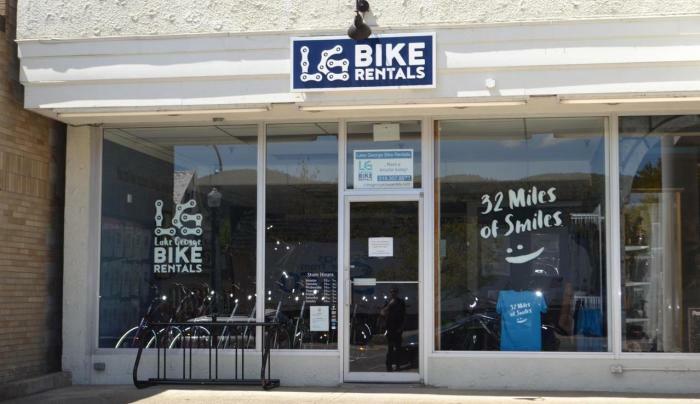 Rentals include helmet, bike lock, cycling guide and map of Warren County. Get out and enjoy the ride!